The Gardena Valley Japanese Cultural Institute held its annual carnival on the weekend of June 28-29. 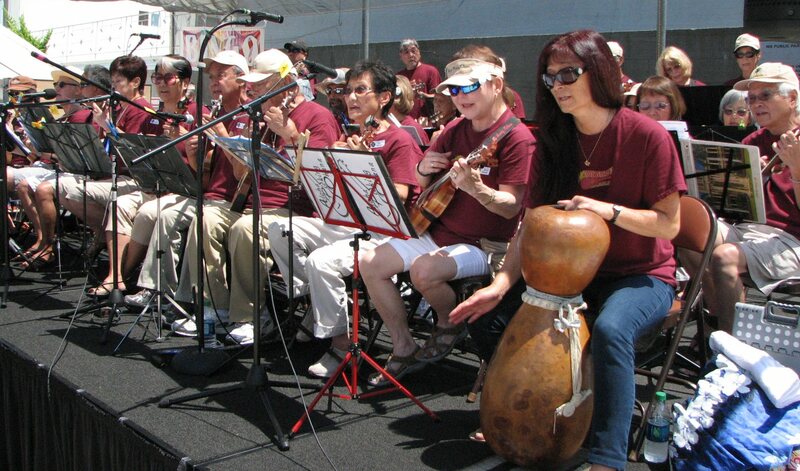 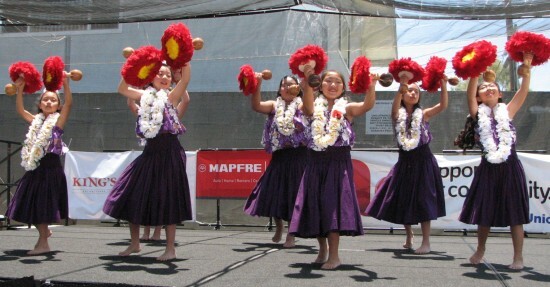 Performers included Kanani Kalama Hula Studio (pictured above), Aloha Picking Ohana (below), GVJCI Taiko, Fujima Seiyumi Kai, GVJCI Senior Ukulele and Hula classes, GVJCI SSJAM, Halau Ke ‘Ala O Na Le Milo, Ken and Kelly Dekitani, Na Pua O Lanaki, and GVJCI Line Dance. 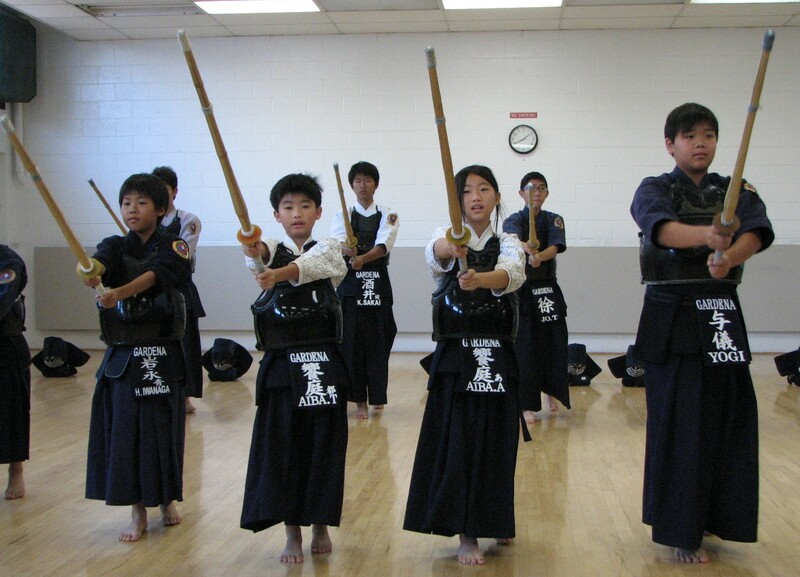 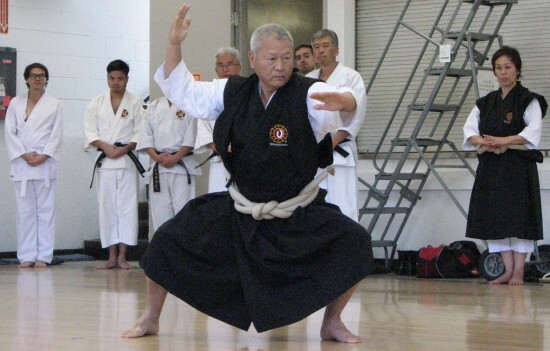 Martial arts demonstrations were given by South Bay Shorinji Kempo under the direction of Master Ted Uekuma (pictured above), Gardena Kendo Dojo (below), Kaizen Dojo, Southern California Kyudo Renmei, Torrance Naginata Dojo, Gardena Naginata Dojo, Gardena Judo Club, and Shotokan Karate. 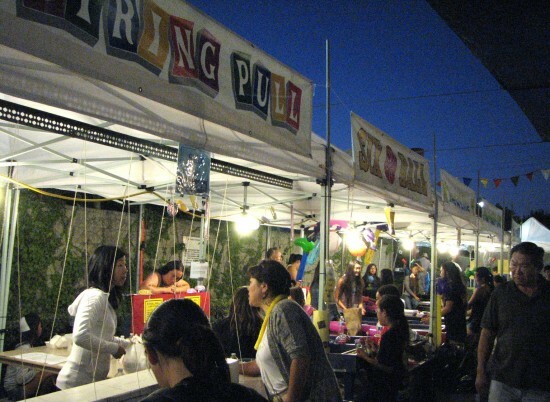 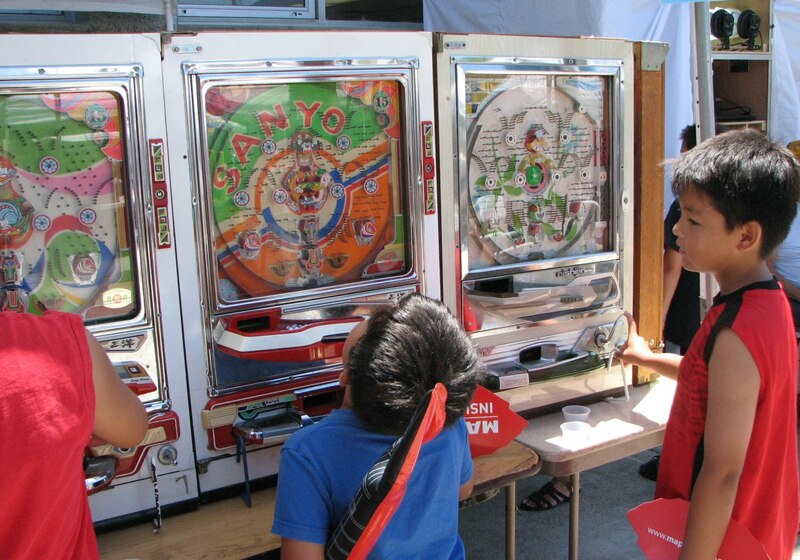 The carnival also offered pachinko (above), bingo (below), food booths, displays, plant and produce sales, and white elephant/senior craft sales. 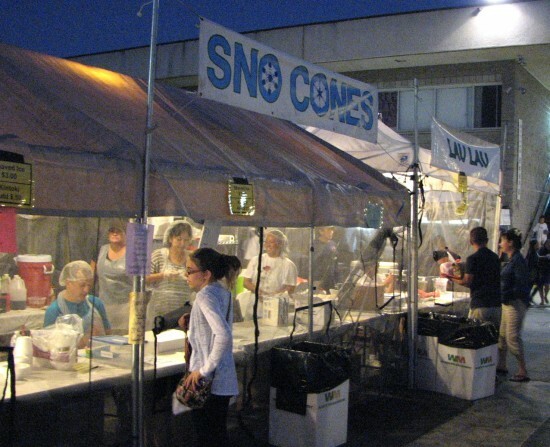 Last call for snow cones and lau lau. 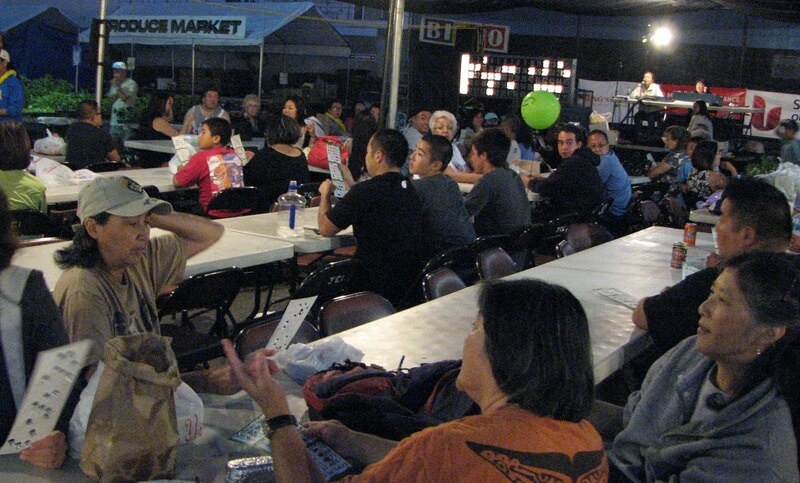 The game booths remained open until closing time.